Greetings from a wet and windy Atlanta, where the APTA Expo 2017 is currently in full swing with hundreds of exhibitors and thousands of attendees at the Georgia World Congress Centre. 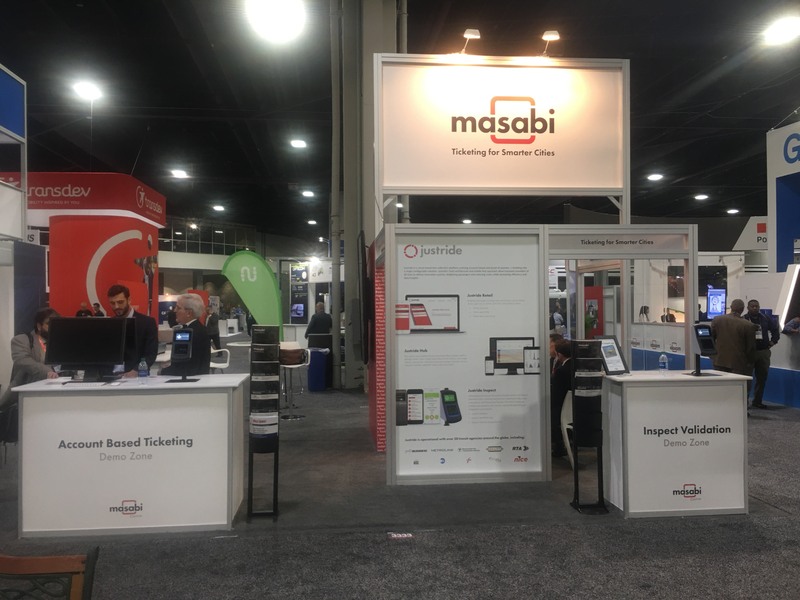 At Masabi the past few days have been incredibly busy for us, we’ve launched a new brand (for more on this see this post) and yesterday announced our Account-Based Ticketing Capabilities for Justride and a partnership with Transit App who will be incorporating our Justride SDK into North America’s most popular App for Real-Time Information and Journey Planning. All of these announcements are excellent illustrations of how we as a company continue to evolve and develop our products to help agencies and riders alike. 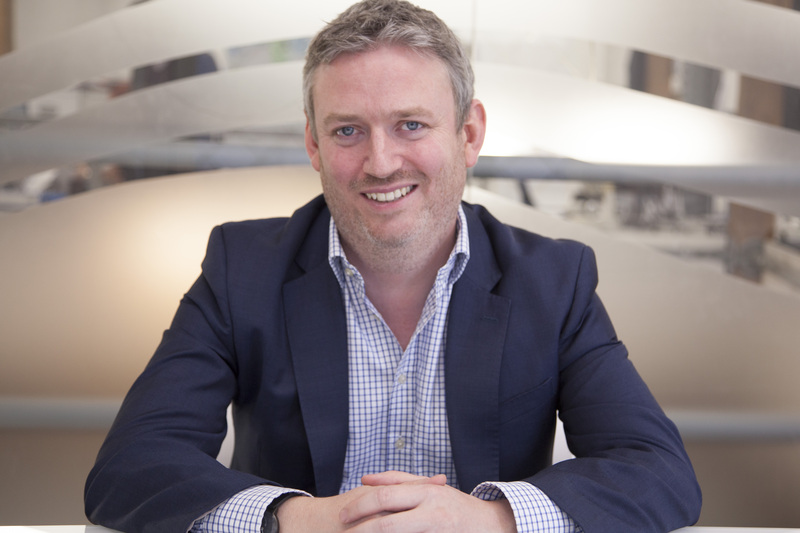 The ABT announcement is particularly interesting in that it takes us beyond mobile ticketing into wider fare collection – boasting support for smartcards and other ticket formats, in addition to the mobile barcode that we have successfully deployed in more than 30 cities worldwide. We are also extremely excited to be working with our partners at Transit App, connecting two best of breed services (our mobile ticketing and their journey planning and real time information) into a single interface – helping to make journeys seamless from planning to travel. 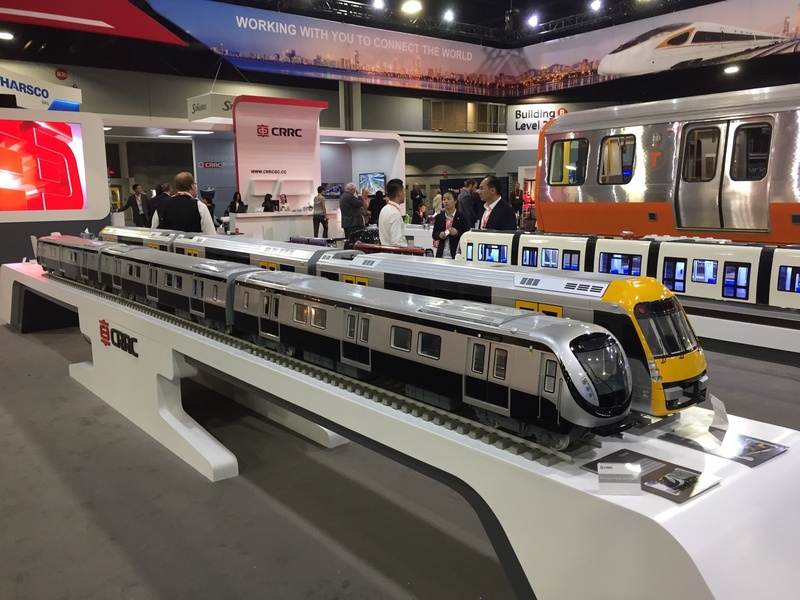 In addition to having interesting meetings with partners, customer and potential customers, the APTA EXPO is also a great opportunity to wander the exhibition floor and get a flavor for some of the other interesting innovations in the Transit industry. My favorite thing so far has been the range of model trains on display, all accurate to the tiniest detail. We’ll be bringing another blog post APTA with our thoughts on themes and trends from the show.